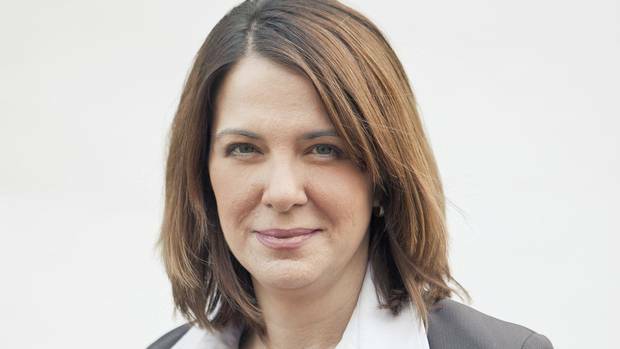 Danielle Smith has broken her promise to voters and abandoned her duties as the leader of the opposition. 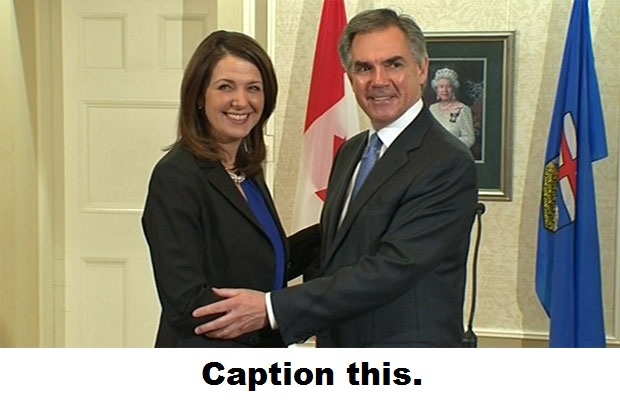 For years, she condemned the Progressive Conservatives as untrustworthy, corrupt and out of touch with Albertans. Until they offered her a political payoff – and then she jumped ship and joined them. Smith used to support MLA recall – the right for voters to force a byelection in a riding. She's probably reneged on that belief too, but we haven't. Smith won her election by promising to oppose the PCs – not to make a secret deal to join them. We invite residents of Danielle Smith's Highwood constituency to print out copies of this petition and encourage their friends and neighbours in Highwood to sign. You can upload scanned copies of the completed forms below. We, the undersigned Albertans demand that Smith resign her seat and stand for a byelection, to see if voters approve of her back-room deal. Thanks to Albertans for crowdfunding to get this message on the air. For $40 you can sponsor one RecallDanielle radio spot in High River or Okotoks. Please chip in to help us get this on the air! Express your indignation with a meme. Send us your photo-shopped images and satirical memes. Attach your file here. – Danielle Smith, CBC News, November 19, 2014. A Project of Amanda Achtman and Caitlyn Madlener.